The fact that you don’t have a big yard should not be the reason why you cannot have a garden. There are a number of advantages which come with doing a bit of some gardening on a daily basis. For instance, it could be a way of supplementing your daily exercise routine. Scientists have also proved that gardening has other benefits related to mental well being. Also, having your own garden can help you to grow your own organic and healthy food. However, not everyone has the luxury of having enough space in their backyard. 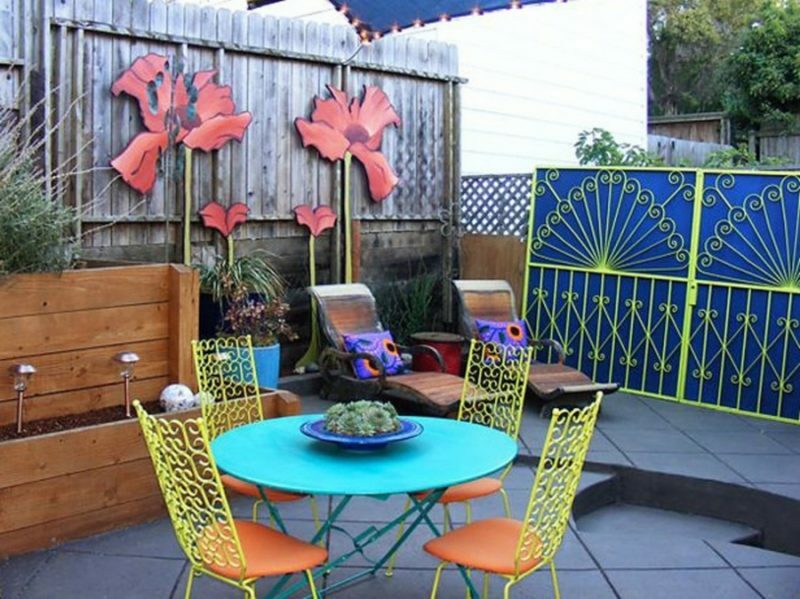 This article gives some ideas of how you can still have a garden even if you have a small yard. It’s easy to think that you don’t have enough space if you do not plan properly. 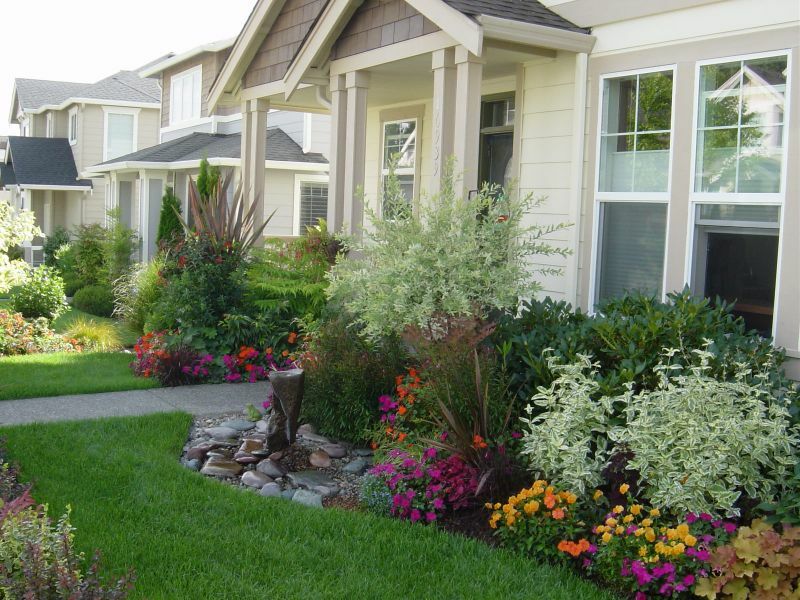 Before doing anything in your small garden, make the decision on whether everything that is in your yard is useful. It’s always difficult to let go of certain things because you are thinking that you will never know when you will need them again. If you remove all the clutter around, it is easy to see the amount of space you have and then you can plan properly. Just because it’s a small yard does not mean that you should approach it in an impulsive manner. Decide exactly what you want and then create a budget for the things you need. Contrary to what many people may think, a small space can require quite a bit of money. For instance, think about the pots that you will need to place the plants in, and the seeds you will require to start the garden. As you create a budget for your small patch, be realistic about what you can afford. Going for stuff that is too expensive can lead you to put off the project. You don’t have to do everything at the same time; it’s okay to create your garden in phases even if it’s small. Since you don’t have lots of space, you may as well take advantage of the wall by growing a garden with plants such as an Espaliered Tree which grows along the wall. This tree can give a blank wall a great look. If you don’t want the plants growing along the wall of you can always trail the plants up a fence. There are also pots that you can hang on the wall and then grow plants inside. Plants can also be hung from the ceiling of patios in pots. 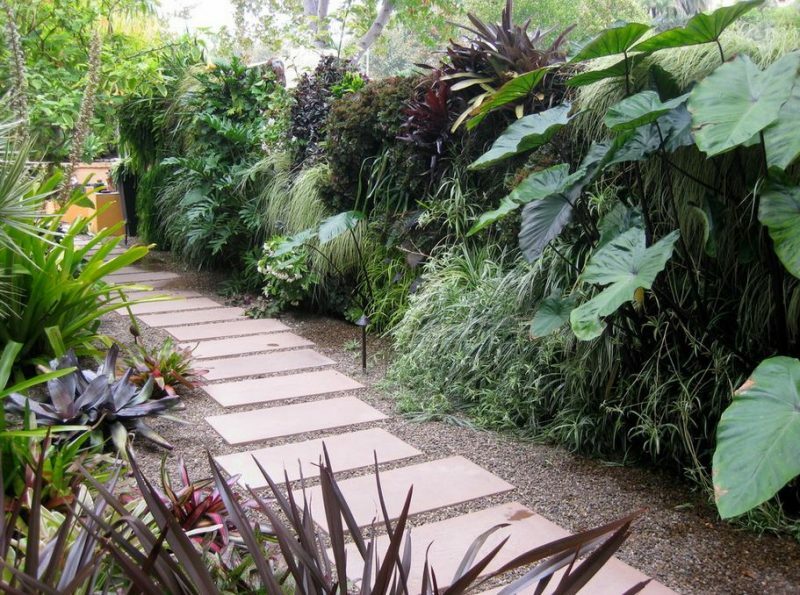 It there are any walls that you can place some plants on top of such as boundary walls, you should also use them. If you have a small yard, carefully selecting the furniture which you will put in the garden is important. If the furniture is too bulky, it may take away a lot of the space you need. One tip you can use when selecting furniture for a small garden is to look for items with small frames and tiny bodies. This type of garden furniture makes space look bigger. Another alternative is to use furniture which can be folded when not needed. An example of this is a bench that can be folded into the wall when no one is sitting on it. The feel of a small space can easily be enhanced by the right lighting. In order to create the amount of light which is appropriate for your small space, employ the use of both ambient and task lights. 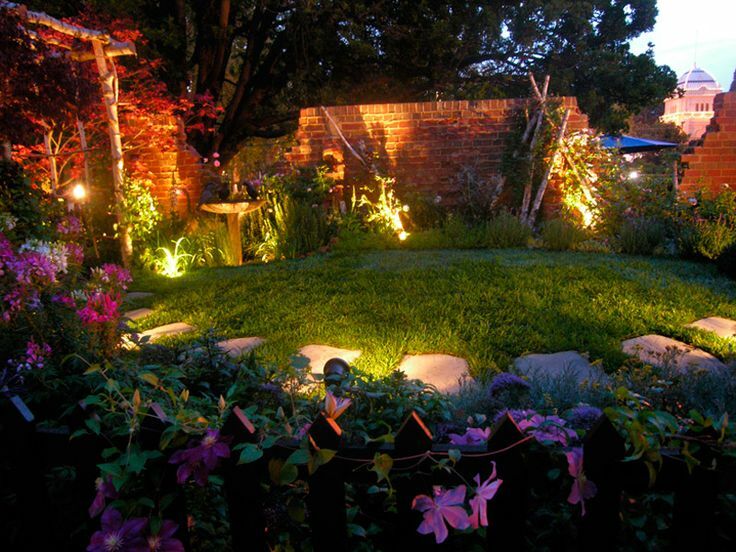 An inexpensive way of bringing more light into a small yard could be through the use of solar lights. These lights can be given some flair if you hang them on the plants. They too must be small enough not to end up taking away too much space. To add to the light available in small gardens, paint the walls white; this has a way of making small spaces look bigger. People with small gardens can hit two birds with one stone; keeping your small yard looking beautiful while at the same time growing some food. This can be accomplished by creating a layout for your vegetables and herbs in such a way that they are appealing to the eye. If there are any trees in your small yard, take advantage of them. Sometimes the tree may not even have its roots in your yard, but if it has some branches hanging into your yard, you can incorporate the branches that hang in into your design. Create your outdoor living space under the shade provided by such trees. It doesn’t matter how small your garden is, there are a number of things you can do to invite birds into making it their sanctuary. Select the kind of flowers that birds prefer. Educate yourself about the type of flowers that butterflies want to hand around. To attract the wildlife, add some water and food which can attract them to the garden. If you feel that the space is too small to sustain any lawn to make a difference, it’s better to remove it and create outdoor spaces that are practical. Replace the lawn with a gravel base where you can support garden furniture. This gives you more time to enjoy your little space without the need to mow. 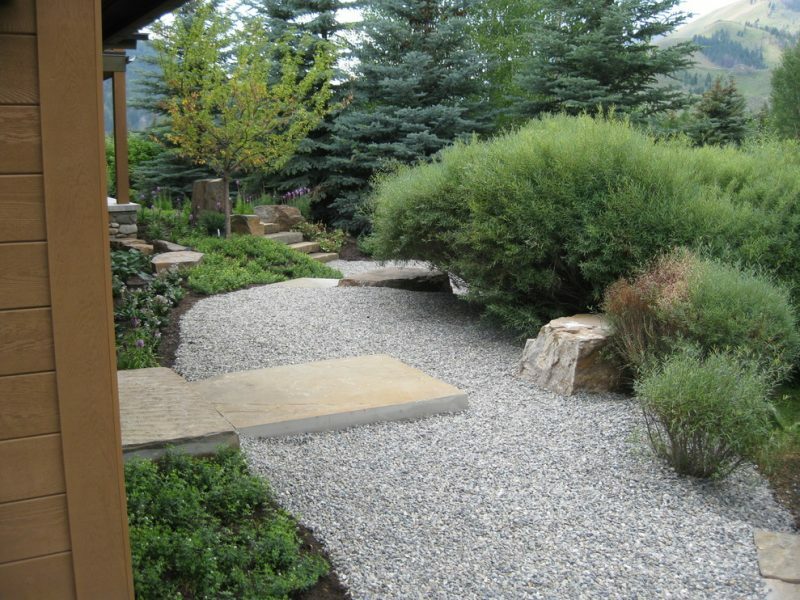 Landscaping a small garden is something you want to plan quite carefully. Remember to balance things up. The idea is not to have too much stuff packed into a small yard as this could make the space look much smaller. Ensure that all the valuable space you have in the yard is taken full advantage of.